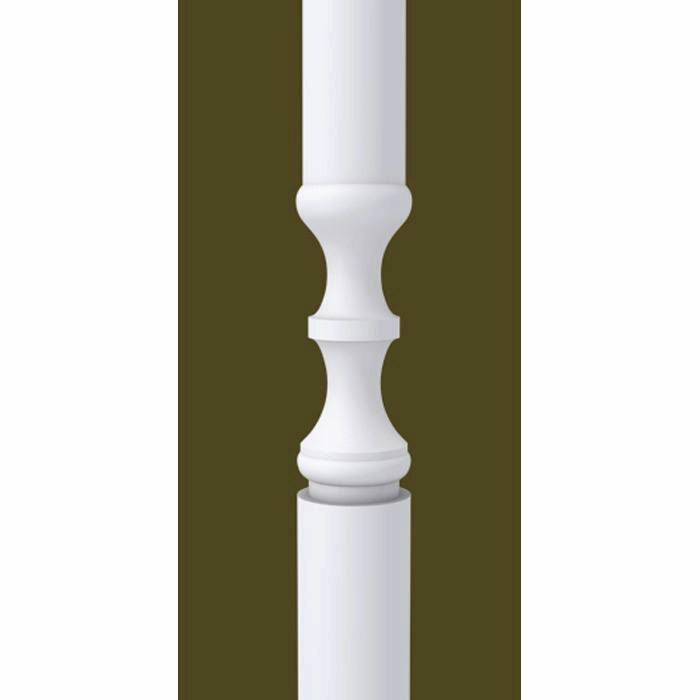 What is the width of the #5840 baluster.? 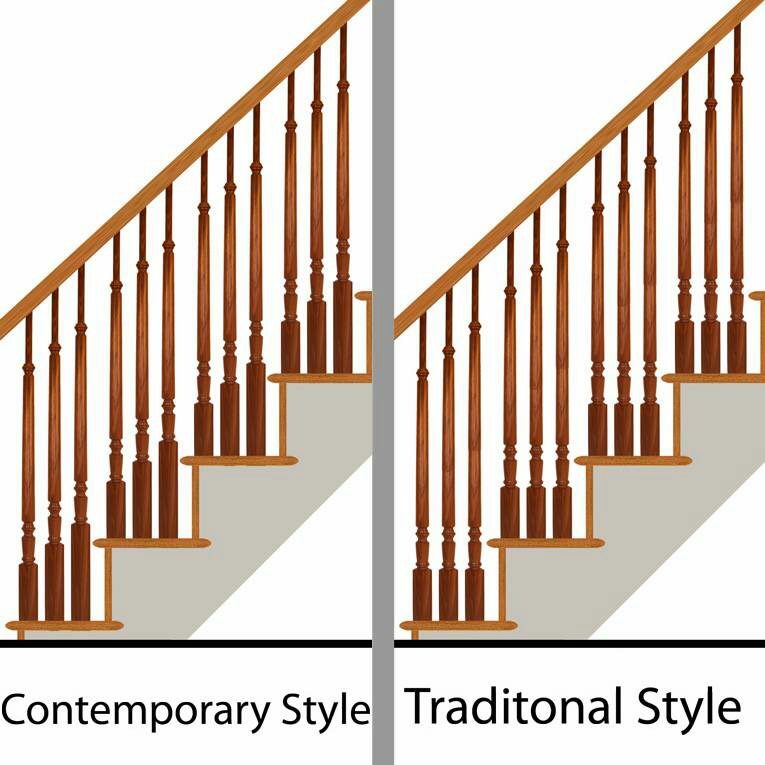 1 3/4″ or 1 5/8″ ? 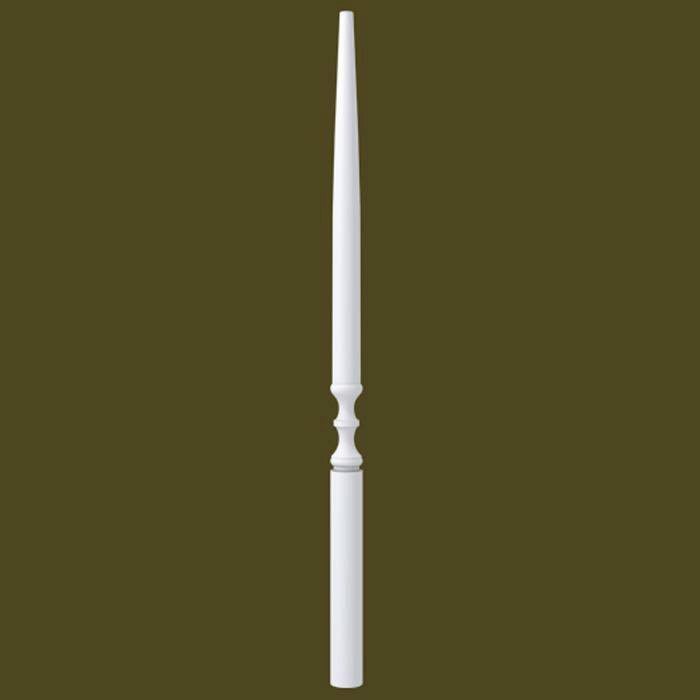 This baluster is 1 3/4″ round. Let us know if there’s anything else we can help you with.